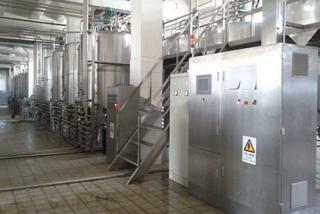 This milk production line produces several types of pasteurized milk products, i.e. 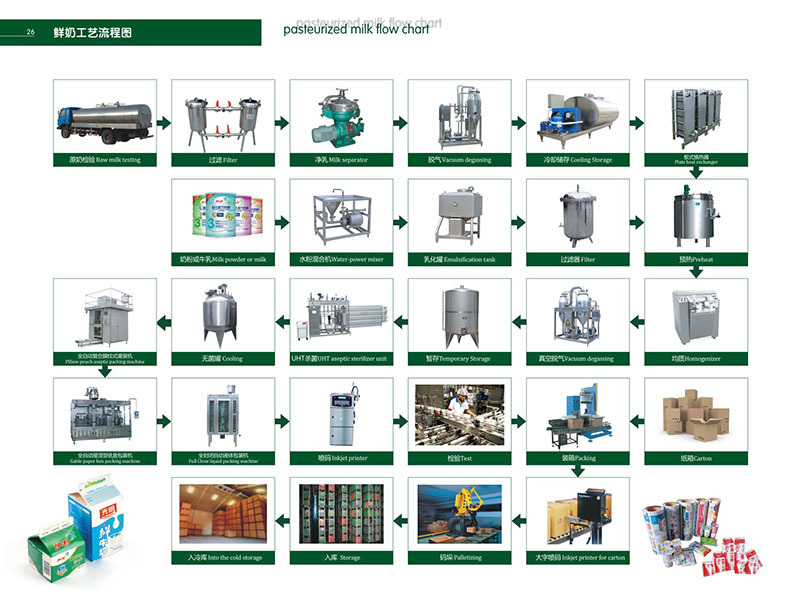 whole milk, skimmed milk and standardized milk of various fat contents. 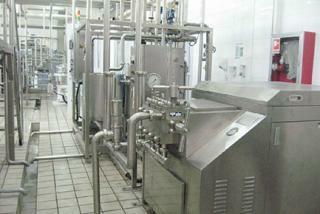 First the milk is preheated and standardized by in line milk fat standardization system. 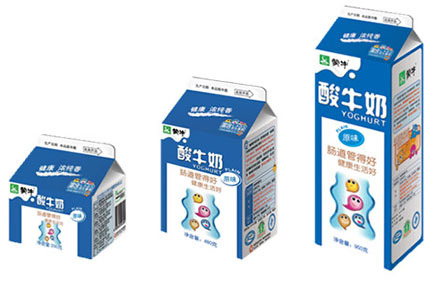 The purpose of standardization is to give the milk a defined, guaranteed fat content. 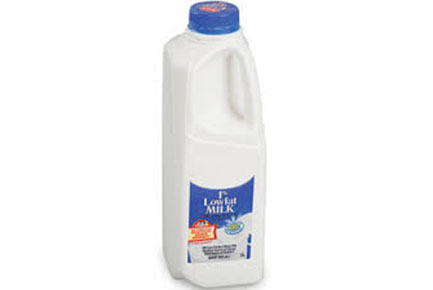 Common values are 1.5% for low fat milk and 3% for regular grade milk, fat contents as low as 0.1 and 0.5 % is skimmed milk. Then the standardized milk is homogenized. 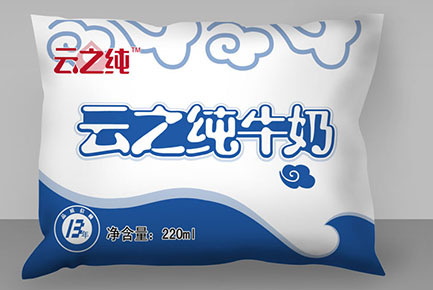 The purpose of homogenization is to disintegrate or finely distribute the fat globules in the milk in order to reduce creaming. 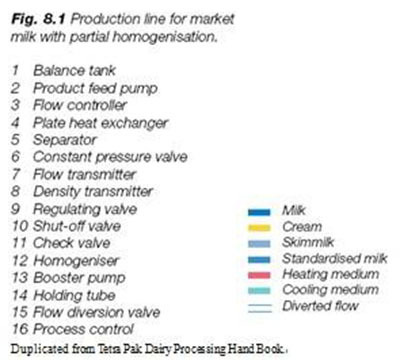 Homogenization may be total or partial. 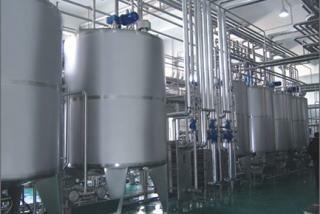 Partial homogenization is a more economical solution, because a smaller homogenizer can be used. 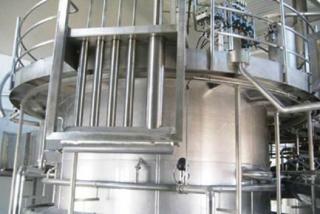 The milk now is pumped to the heating section of the milk heat exchanger where it is pasteurized. The necessary holding time is provided by a separate holding tube. 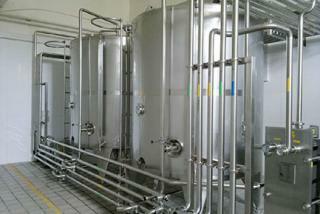 The pasteurization temperature is recorded continuously.  Pump is a booster pump which increases the pressure of the product to a level at which the pasteurized product cannot be contaminated by untreated milk or by the cooling medium if a leak occur in the plate heat exchanger. 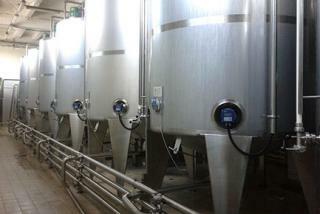 If the pasteurization temperature should drop, this is sensed by a temperature transmitter. 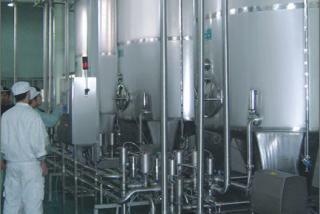 A signal activates flow diversion valve and the milk flows back to the balance tank. 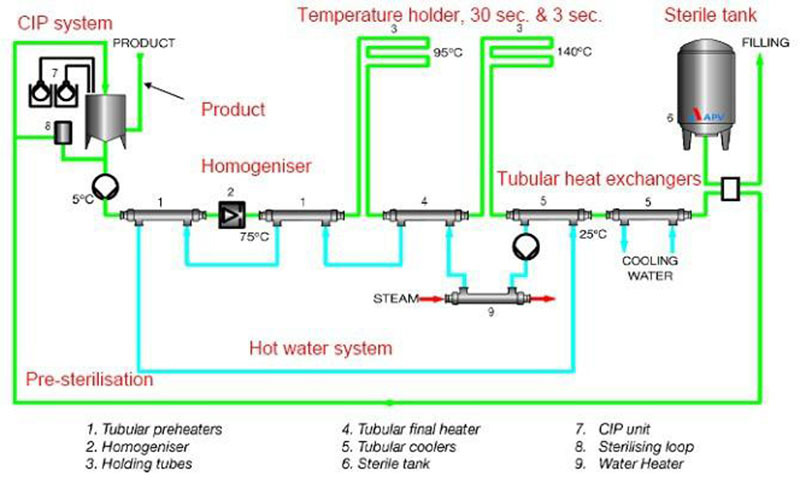 After pasteurization the milk continues to a cooling section in the heat exchanger, where it is regeneratively cooled by the incoming untreated cold milk, and then to the cooling section where it is cooled with ice water. 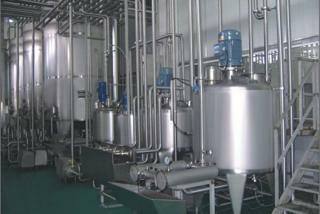 The cold milk is then pumped to the filling machines. 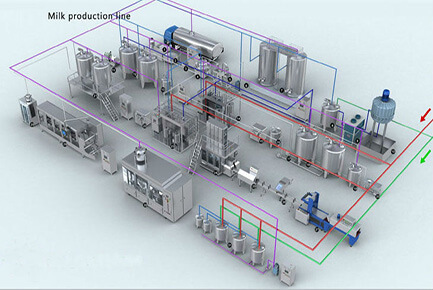 Temperature and pasteurization holding time are very important factors which must be specified precisely in relation to the quality of the milk and its shelf life requirements. 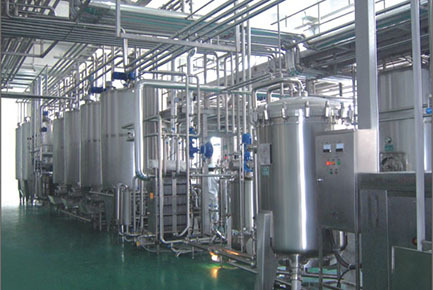 The pasteurization temperature is usually 72 – 75C for 15 – 20 sec. 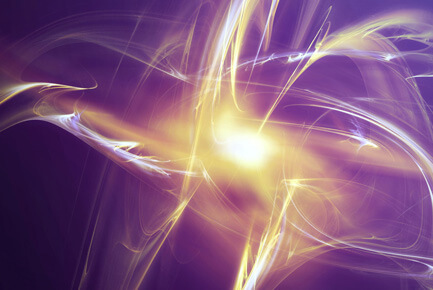 A common requirement is that the heat treatment must guarantee the destruction of unwanted microorganisms and of all pathogenic bacteria without the product being damaged.